Image courtesy of Muskegon Civic Theatre. 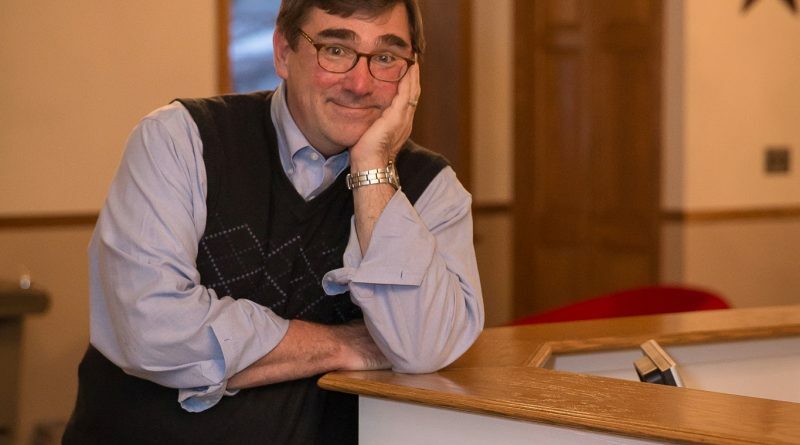 The Muskegon Civic Theatre’s performance of “Flanagan’s Wake,” an interactive comedy set to transform Clock Life Story Funeral Home into the fictional village of Grapplin, County Sligo, Ireland, will raise the roof this Friday and Saturday—quite literally. In addition to bringing audience members on an immersive experience of an Irish wake (think: tears, laughter, singing, and a whole lot of whiskey), the shows on Friday, March 22 and Saturday, March 23 will raise money for a much-needed replacement of the civic theatre’s scene shop roof. Currently, the theatre uses the scene shop to build its sets and store past set pieces, costuming and prop supplies. Once the space dons its new roof, the theatre will be able to use it for office space, educational programming, and more. The group will continue to perform at the Frauenthal Center’s Beardsley Theater. 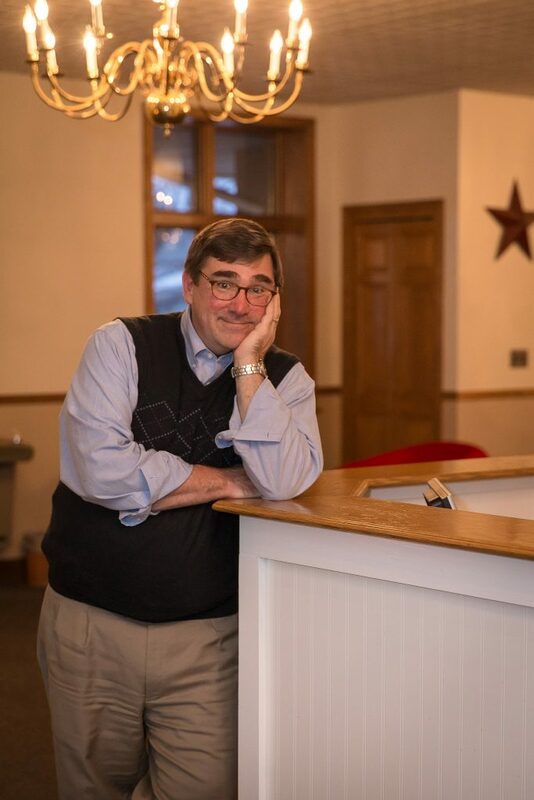 The funds raised during “Flanagan’s Wake,” from both ticket sales and a silent auction, will provide a crucial boost to the theatre’s roof replacement efforts, Bertoia emphasized. The theatre, a nonprofit organization that’s celebrating its 35th anniversary this year, uses its ticket revenue for productions, and there’s very little left over to spend on capital improvements, the managing director said. And while attendance is increasing, production costs too continue to rise. 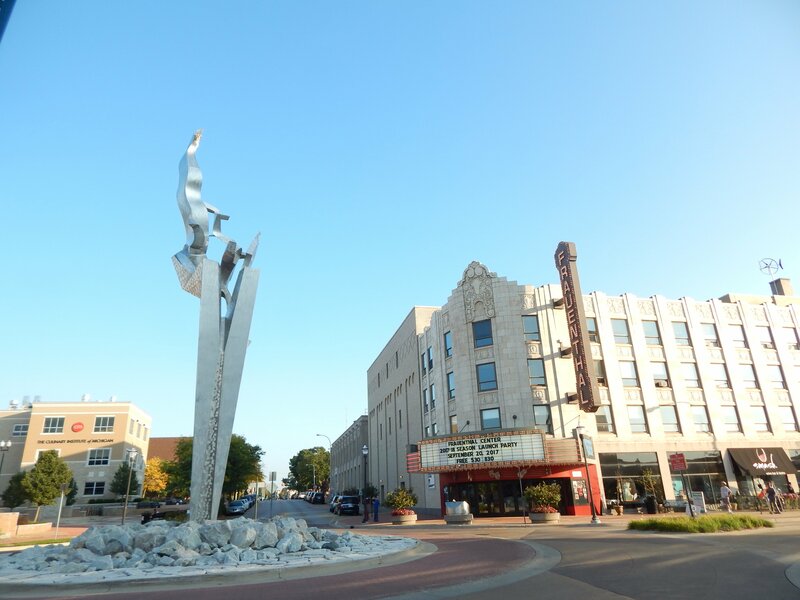 “We’re looking to shake dust off the Muskegon Civic Theatre this spring, getting a new roof and looking at how we rehab and go forward,” Bertoia said. Silent auction items will include Muskegon Civic Theatre season tickets, tickets to the Mega 80s show at the Frauenthal Center, West Michigan Symphony tickets, a friend membership at the Muskegon Museum of Art, four tickets to the Hackley and Hume Historic Site, four-day passes to the Michigan Irish Music Festival, and goodies from Aldea Coffee and Rake Beer Project. As for the performance itself, the theatre will present “Flanagan’s Wake”—which premiered in 1994 in Chicago and went on to become one of the longest-running shows in The Windy City’s history—at Clock Life Story Funeral Home, which is owned by actor, singer and musician Dale Clock. There, “villagers” will tell tales, sing songs and mourn the passing of one of their own, Flanagan. “When people show up to Clock Funeral Home, you’re at a wake, and the actors will be milling about as the audience comes to the show; the actors interact with the audience right from the very beginning,” Bertoia said. From 6:30pm to 7:30pm on both Friday and Saturday nights, audience members will be able to interact with actors, purchase drinks at the cash bar, and participate in a silent auction. At 7:30pm, the official performance will begin. “Mourners” in attendance will include Flanagan’s mother, his grieving fiancee, a Catholic priest, a couple storytellers with no aversion to alcohol, the mayor who doubles as a pub owner, and a piano players, among others. “It’s this crazy, kooky mix of characters,” Bertoia said. Throughout the two evenings, audience members will be pulled into the performances by actors donning Irish brogues. Onlookers will even be asked to contribute elements of Flanagan’s story, after which the performers will have to run with the new information. For Clock, “Flanagan’s Wake” brings together some of his passions: theatre, music and celebrating people’s lives. 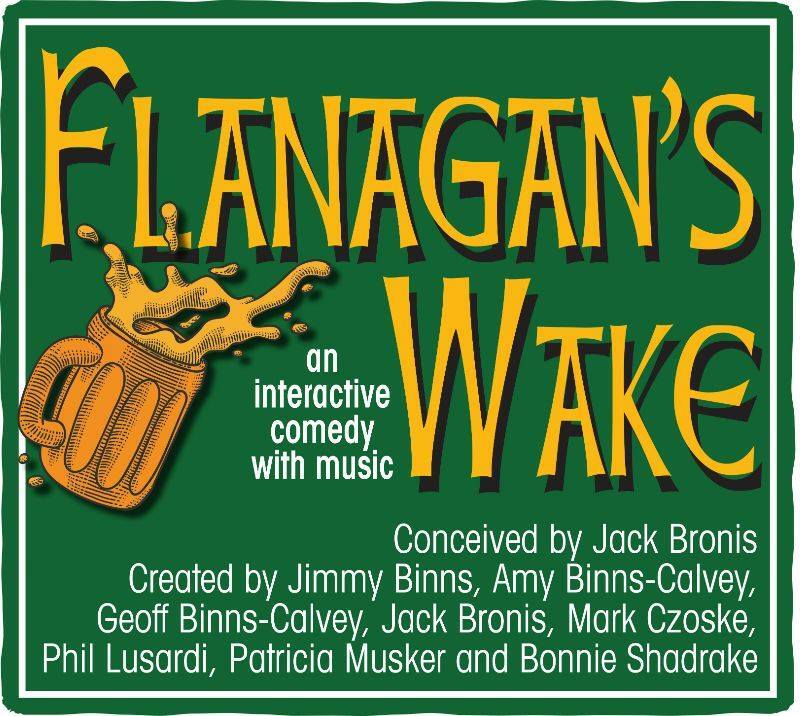 The “Flanagan’s Wake” cast includes: Sheila Wahamaki, Brian Reeds, Kevin Prince, Tom Harryman, Ray Brazaski, Tiffanie Miller, Andy Schneider, and Janie Glerum. “Flanagan’s Wake” will be performed Friday, March 22 and Saturday, March 23 at Clock Life Story Funeral Home (1469 Peck. St. in Muskegon). Performances will begin at 7:30 p.m., with doors opening at 6:30 p.m. General admission tickets are $25 in advance and $30 at the door. Reserved tables for four are going for $150, a price that includes tabletop snacks and the first round of drinks. To purchase tickets, visit the MCT website, www.muskegoncivictheatre.org.